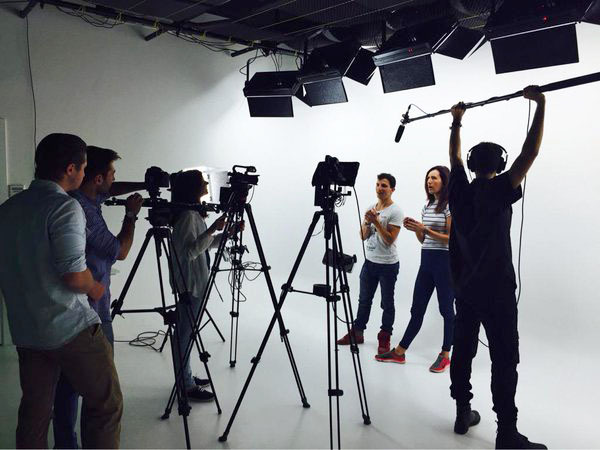 Looking for a fully equipped, sound-treated film and TV studio in the beating heart of London, but only 20 minutes away from the hassle and noise of Soho? 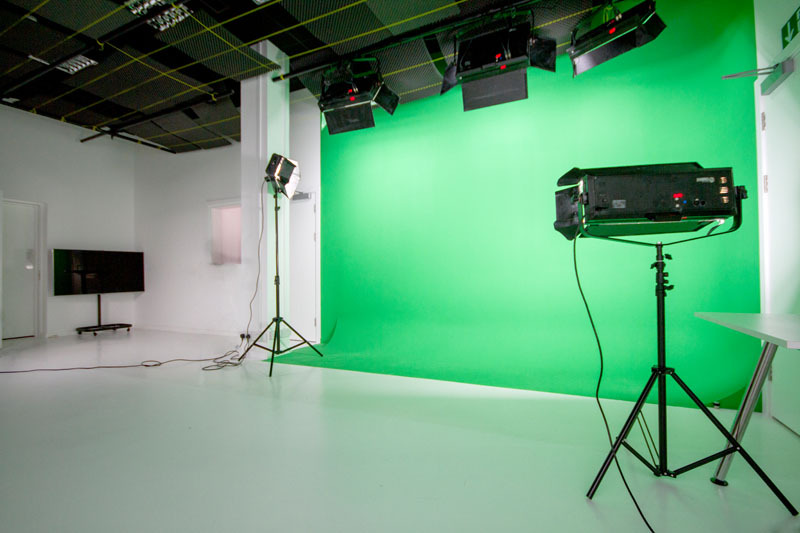 Congratulations, you're in luck! 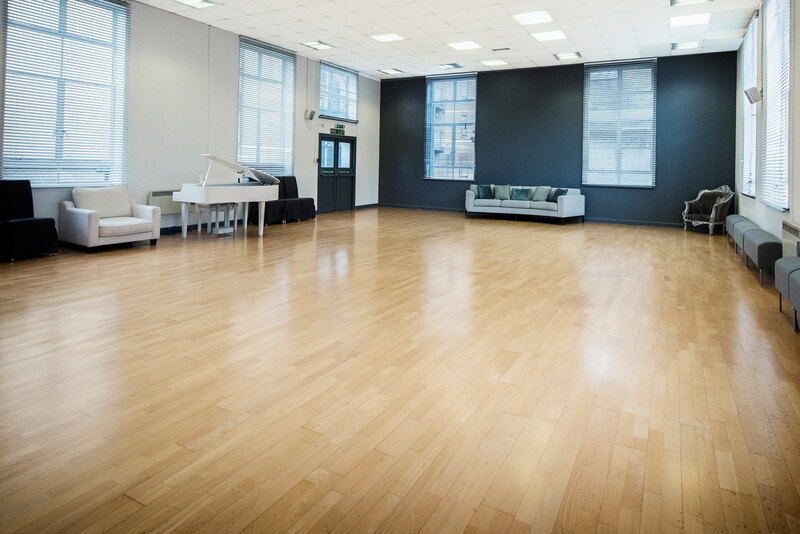 Two impressive sound treated studio spaces, available for hire, at our genteel location in classical Battersea. 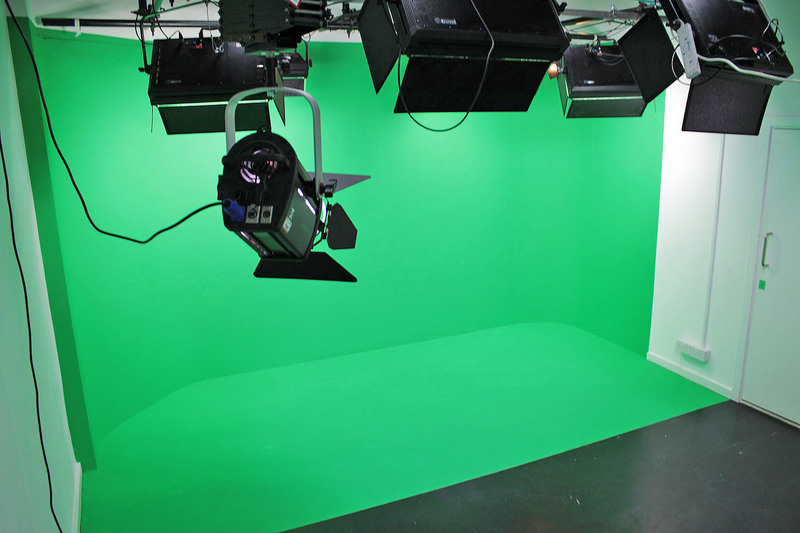 Studio 1 includes a large white infinity cove, chroma-key green infinity cove. 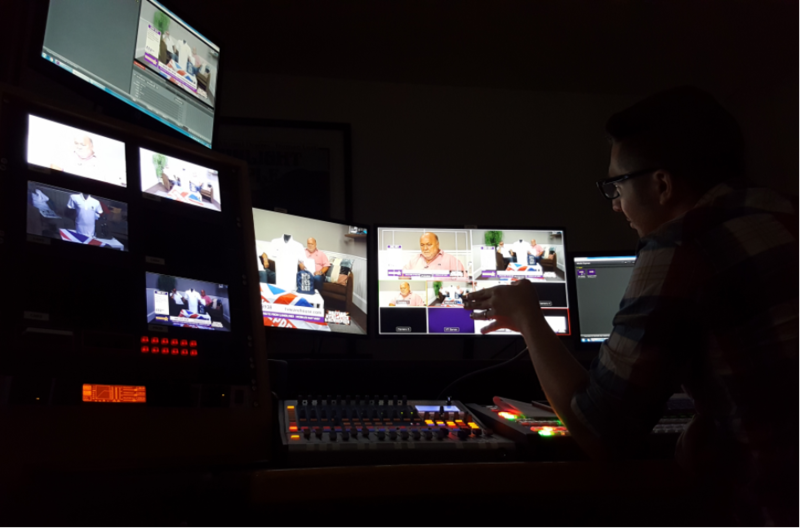 Adjoining viewing gallery, hot-wired to our newly installed live broadcast centre. 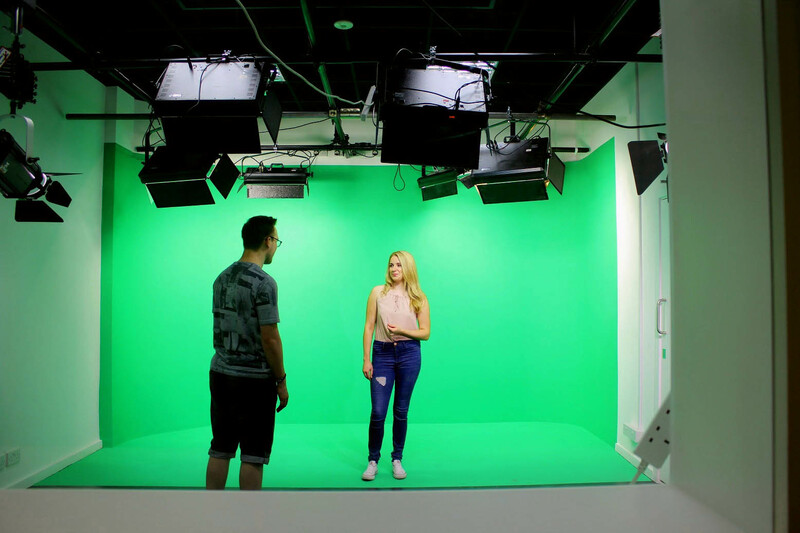 Fully integrated lighting grid, set to daylight temperature, with lighting desk control has been installed, so you don't need to worry about bringing your own lighting equipment to the studio. 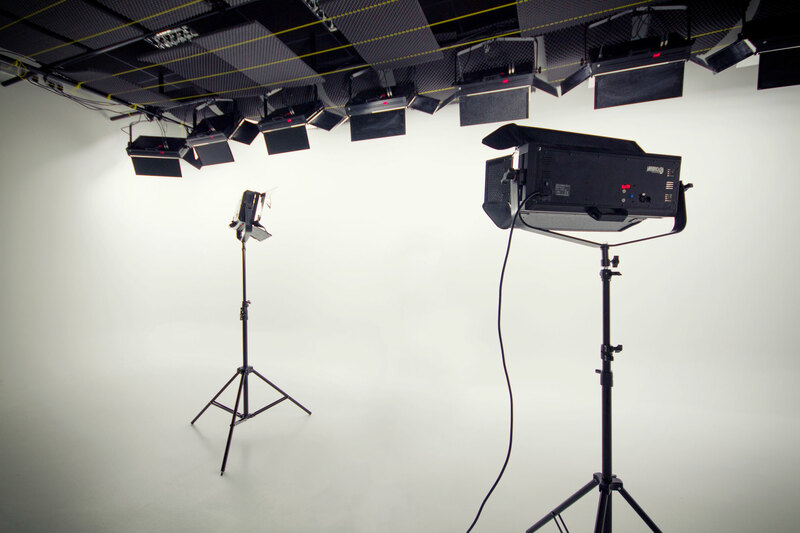 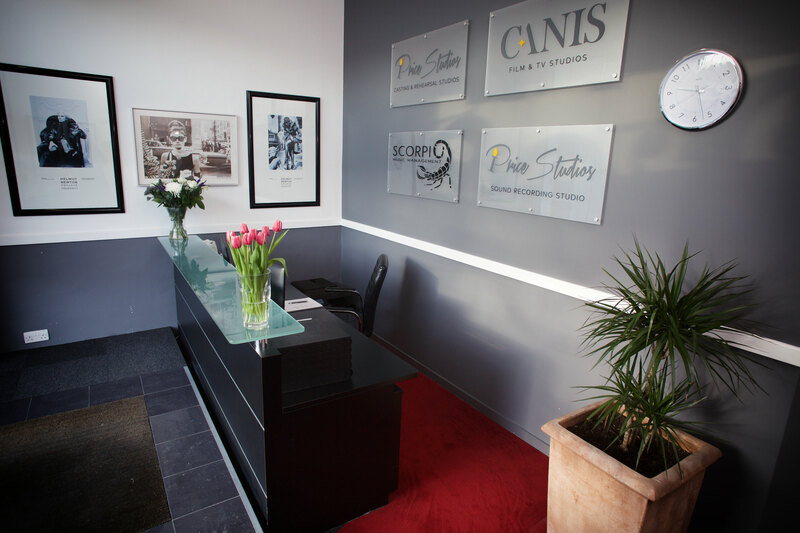 There is an on-site lighting technician, camera operator and studio assistant available to help you with any of your shooting needs. 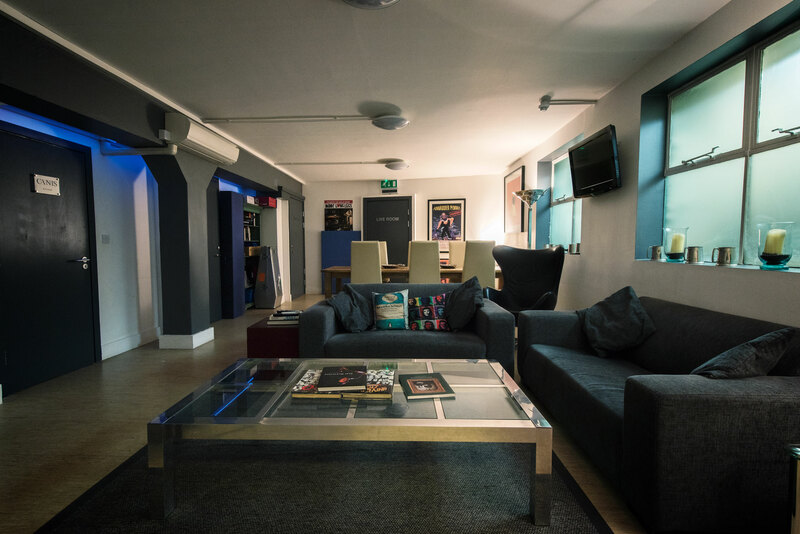 The studio also offers high-speed Ethernet and Wi-Fi, climate control, an impressive green room for you and your clients to use, with catering options available. 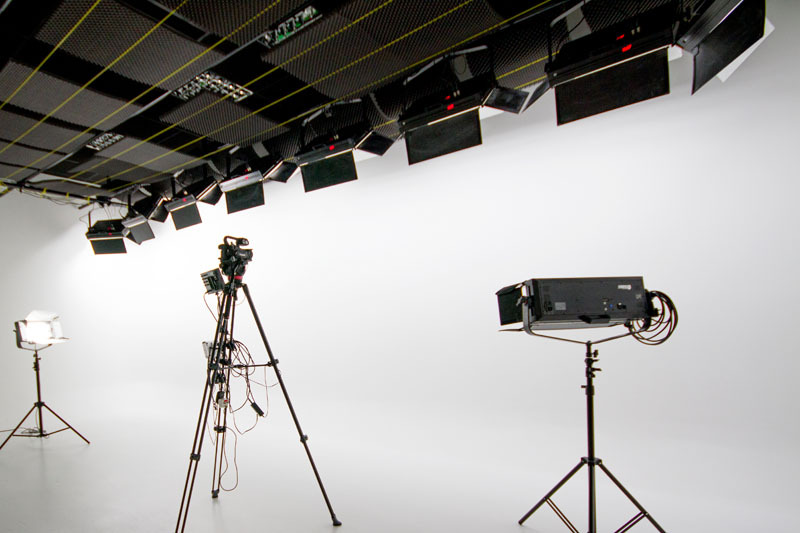 We can also accommodate any equipment requirements on request. 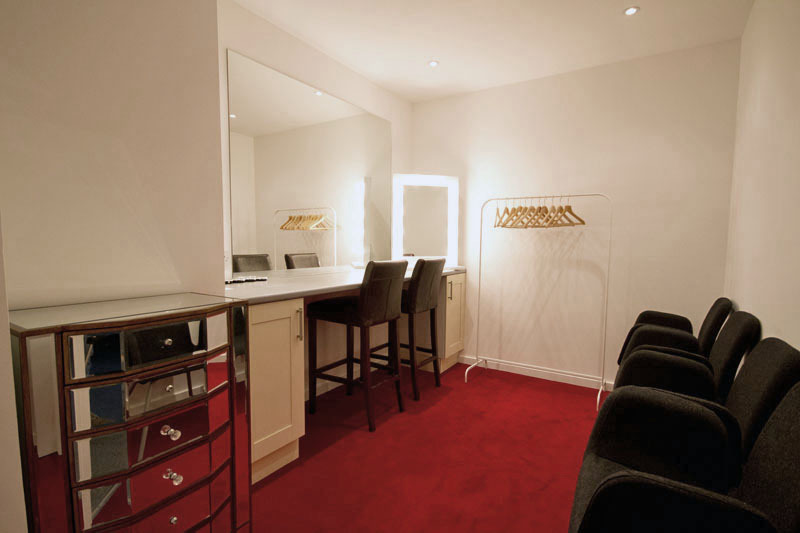 Make-up and changing room plus shower facilities by arrangement. 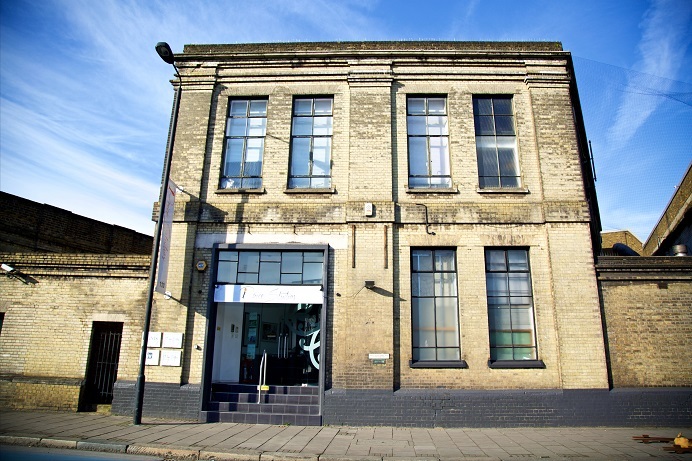 Also offered; rehearsal and office space for your productions needs. 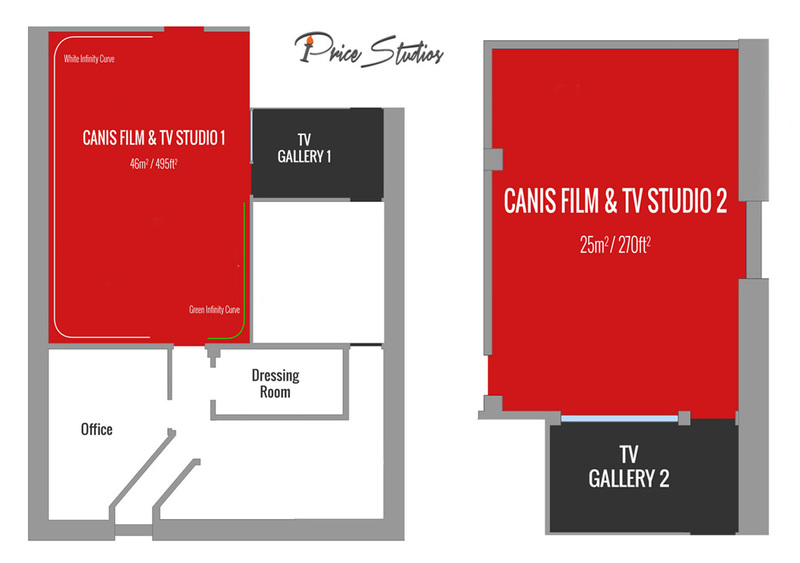 Price Studios caters for all kinds of productions, ranging from and including television commercials, corporate films, music videos, documentary talking heads, live web broadcasts, sponsorship bumpers, short films, animation, green screen VFX shots, TV station promos… you name it, it can be filmed here.